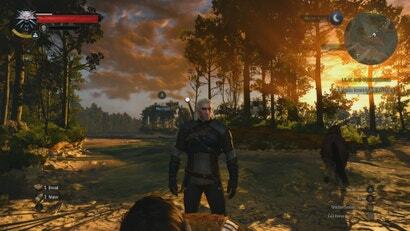 When the Xbox One X launched in November, players discovered the console could run a completely un-patched disc version of The Witcher 3 at 60 frames per second. The Xbox One X update for the game dropped today, giving players a choice of 60 FPS performance or 30 FPS at 4K. Today marks the launch of Elgato's 4K60 Pro, the first "consumer-priced" capture card that will grab 4K video at 60 frames per second. 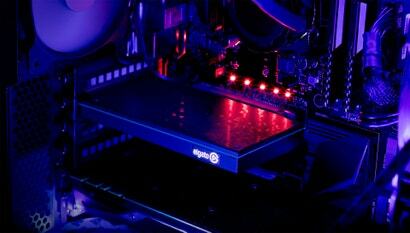 It works great, but its PC requirements are as steep as its $US400 ($530) price tag.